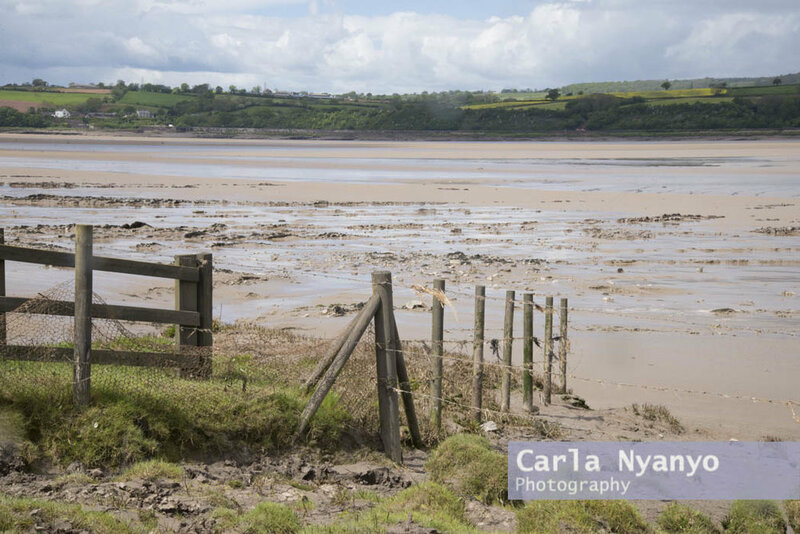 Earlier this year me and some of my fellow students went on a Landscape photography workshop to Purton boat graveyard. Somehow I don't think I'll become the landscape photographer of year anytime soon but it was a nice day away from college. And the weather held out on us, so that's a bonus!